Quite often I'm asked for translations of my patterns. I have been working with some amazing people to help get these done for you. Many thanks to each and every person that helps translate the patterns. Or there an English terms pattern for the hats or any other items for premature/ Angel Babies. Sorry I am a newby to reading patterns to learn crochet. All of my patterns are released in English first, as that's what I speak. 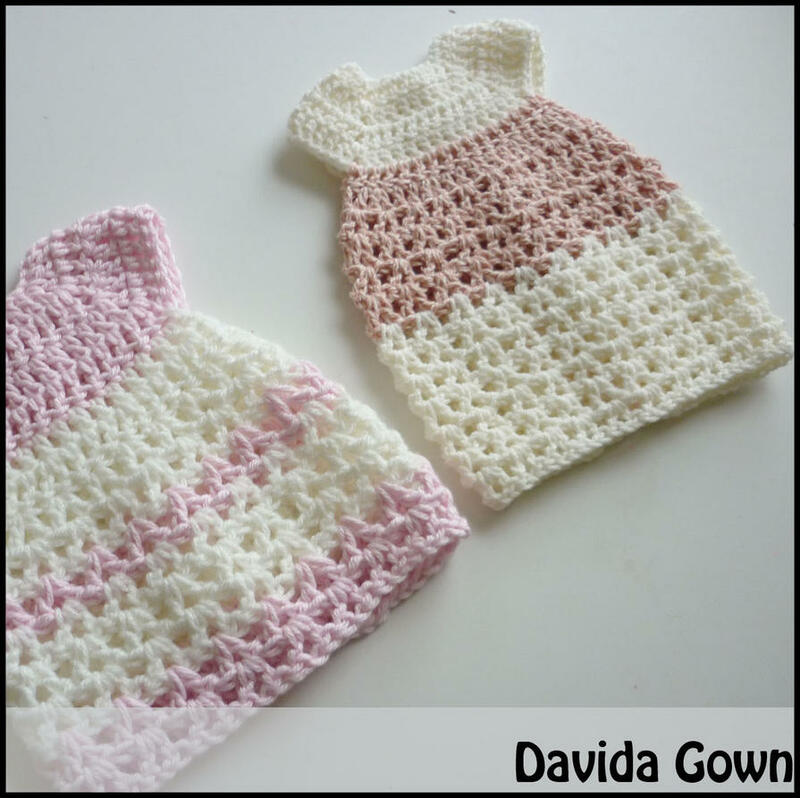 If you click on the tab at the top of this page that says Preemie Patterns, you'll find them all there.